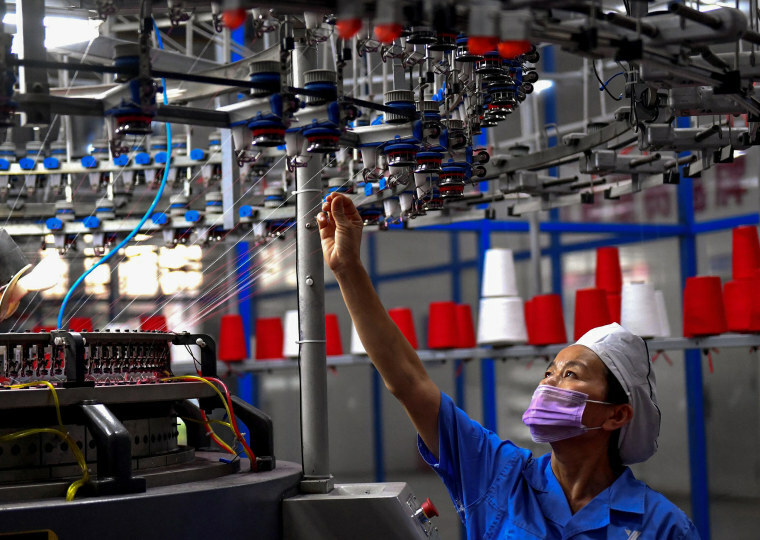 "While more than 70 percent of the U.S. companies are considering delaying or canceling investment in China, and relocation of some or all manufacturing out of China, only half of their Chinese counterparts share the same consideration," the AmCham report said. The survey was conducted between Sept. 21 and Oct. 10, shortly after the U.S. imposed tariffs on another $200 billion worth of Chinese goods. That prompted Beijing to retaliate with additional tariffs on $60 billion of U.S. products, escalating a tariff war between the world's two largest economies.